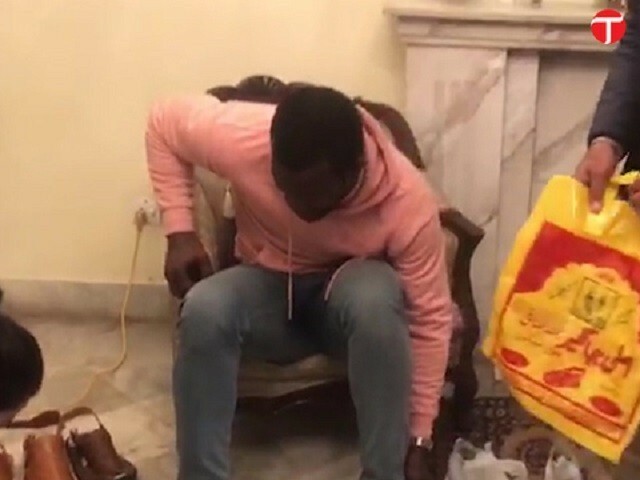 Peshawar Zalmi captain Darren Sammy, who arrived in the Khyber-Pakhtunkhwa (K-P) capital earlier in the day, has turned out to be a Peshawari chappal lover. The team’s skipper reached Peshawar to attend the kit and anthem launching ceremony at the K-P Governor House. 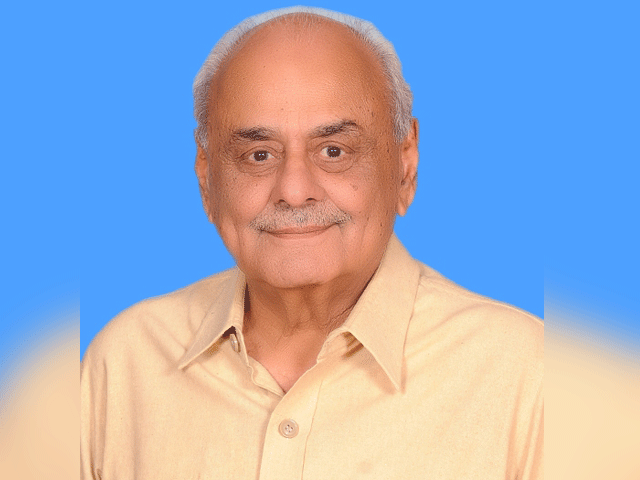 The cricketer showed that he feels right at home in Pakistan by purchasing three pairs of the traditional chappal from a local market. He bought the chappals in yellow, black and khakhi. 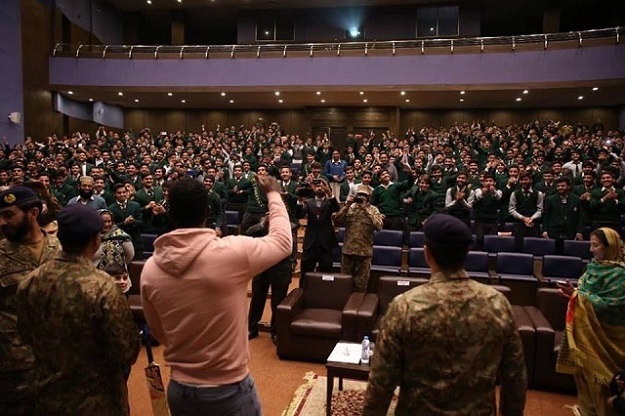 Meanwhile, the West Indies cricketer also paid a visit to the Army Public School, where he was given a rapturous reception by students and administration alike. Sammy has shown his love for Pakistan ever since he became a part of the Pakistan Super League two years ago.